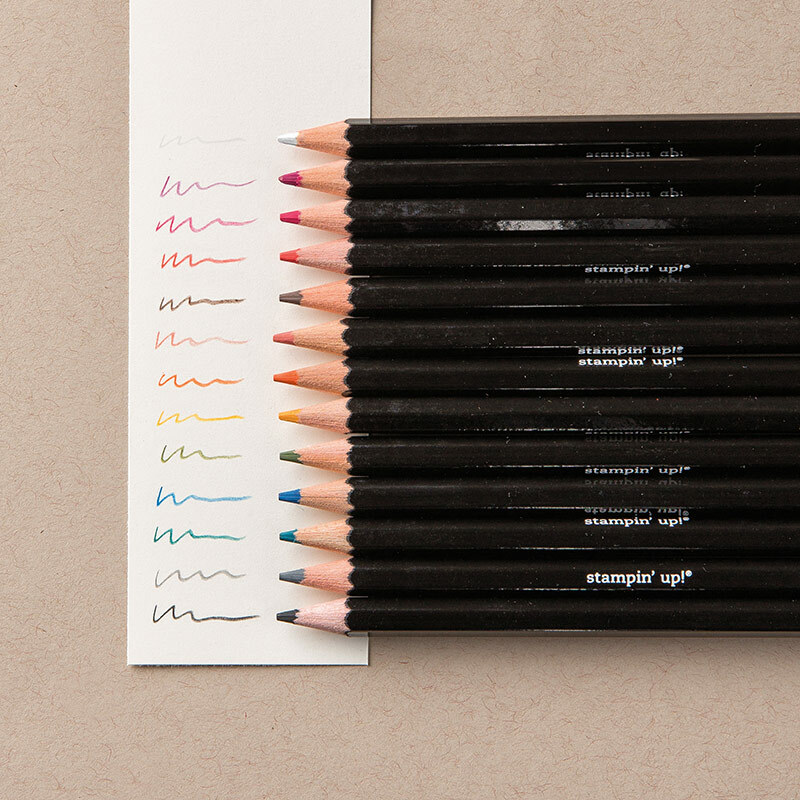 URGENT – Get Your Watercolour Pencils NOW! I wanted to send this quick update – the Watercolour Pencils have been so hugely popular, that the demand has far exceeded the current supply. Right now, they are in ‘backorder’ status, until JAN. 26th. After Jan. 26th – which is THIS THURSDAY, they will NOT BE ORDERABLE until the new supplies come in, which is approximately Feb. 14th. WHAT SHOULD YOU DO: – ORDER THEM NOW – don’t wait! You can place your order for them until Jan. 26th – Thursday – and they will be on backorder; but your order will be filled as soon as the new stock arrives. What does that mean for the balance of your order? Your other items in the order will ship as usual; only your Watercolour Pencils will not arrive with the rest of your order. Will it cost more for shipping? NO! Backordered items are shipped at no extra cost to you, once they arrive in the warehouse. I’d like to also suggest that when you order your Watercolour Pencils, that you also order a pack of Blender Pens, and a pack of Aqua Painters – because you’re going to want them for blending your watercolours – and I’m guessing they’re the next things that may go on backorder! By ordering your Watercolour Pencils, Aqua Painters and Blender Pens at the same time, add in 1 more small item (an ink refill, or pack of Dimensionals) and you’ll instantly qualify for 1 free Sale-a-Bration item! Otherwise, click the images below, and you’ll be taken directly to my online store, where you can ORDER NOW! Previous Previous post: Paper Pumpkin on Sale?